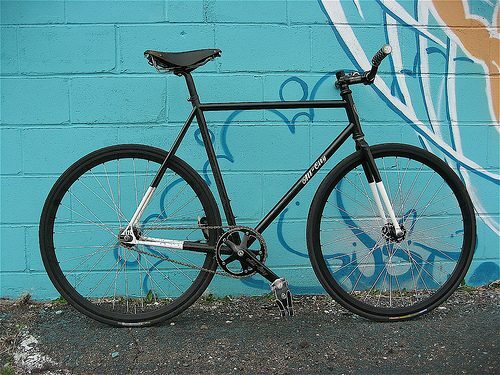 Jeff at All-City just wrote up a good review on their forthcoming track frame, the Big Block. Head over to the All-City blog to check it out. 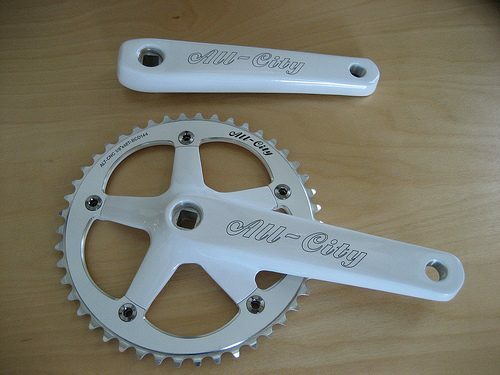 Oh yeah and how about some white cranks?